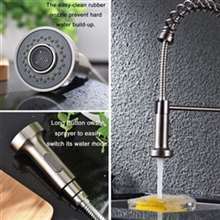 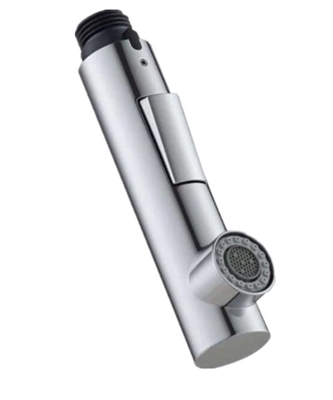 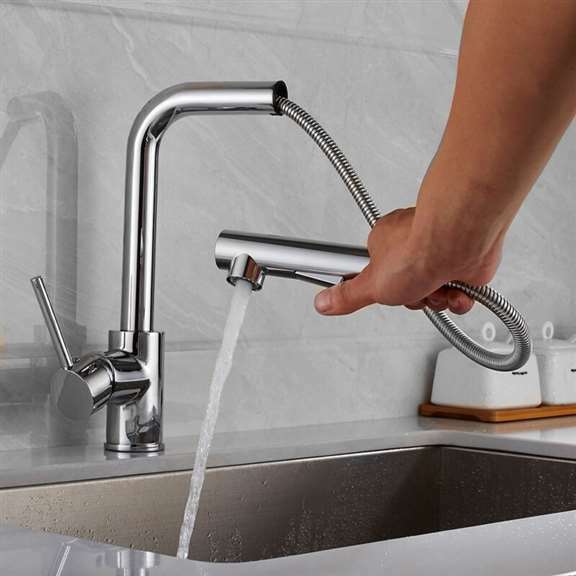 Amazing abs technology pull out kitchen faucet replacement comes in a bathroom faucet sprayer replacement, with different style & looks. 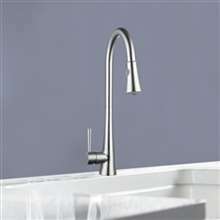 Very attractive and fabulous looks and gives you a modern look to your kitchen and smooth water spray. 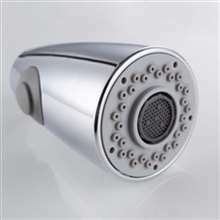 It comes in chrome. 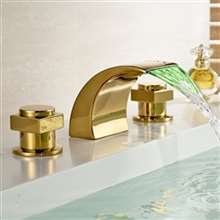 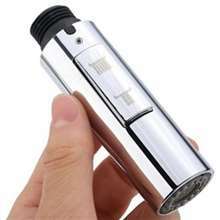 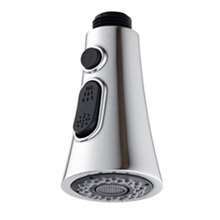 It also has water saving function with this product.